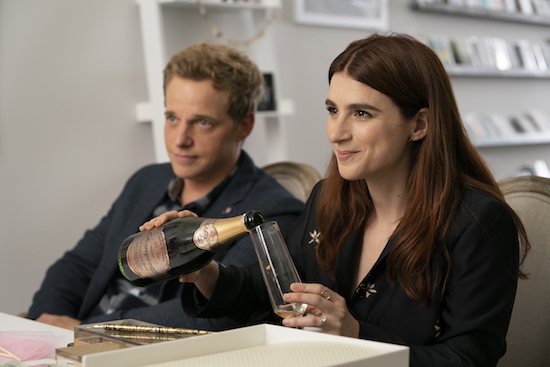 Less than a week after YOU’RE THE WORST ended its five-season run on FXX, Aya Cash is back in the network family with FX’s FOSSE/VERDON. CASTLE’s Castle and Beckett got married in an adorably perfect/fitting ceremony in the latest episode of the series, and naturally, next up is a honeymoon. Unfortunately for the duo, it’s not their real honeymoon — they go undercover at a dude ranch to try and solve a case. 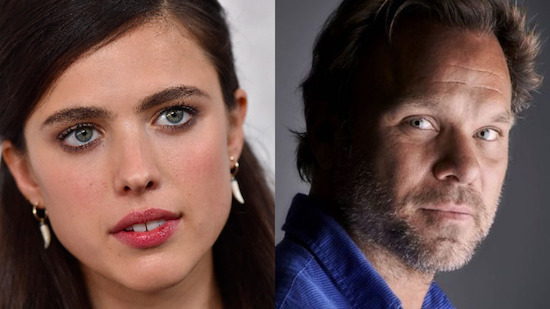 And while going undercover might sound like they’re going all out with fake names/personas, etc., CASTLE showrunner David Amann noted that the circumstances of the case will allow the two to keep things a little bit more simple than a traditional undercover assignment. 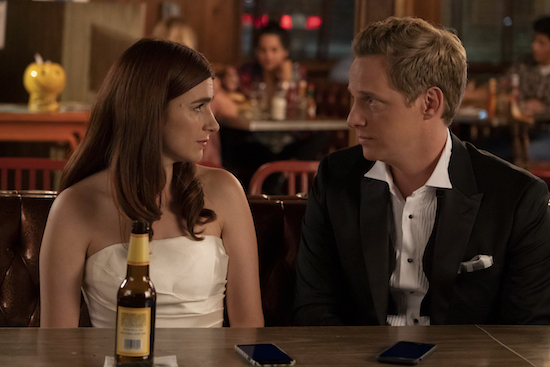 While the new FX comedy, MARRIED, explores life for a couple who has been together for years, the network’s other new series, YOU’RE THE WORST, explores the very beginning of a relationship between two (occasionally terrible) people.